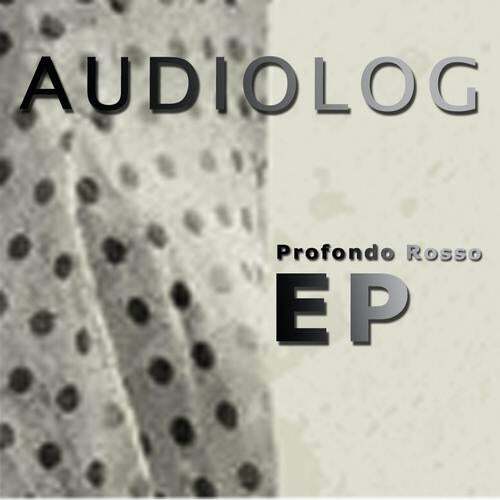 This new EP from Audiolog is the latest prove on the place Audiolog deserves among other great artists out of Denmark. The 4 tracks are all well put together with his love for techno music and underground feelings. He is mostly known in the Copenhagen electronic underground under the name Von Loops, a techno duo with his long time friend and mentor Larry Cool. In 2010 he began producing his own tracks under the name Audiolog. He is known for his great live acts and has performed at events in Denmark, Sweden and Brazil.Audiolog's style is inspired from old-school Industrial to modern techno and house, which are the key elements to his own music. .